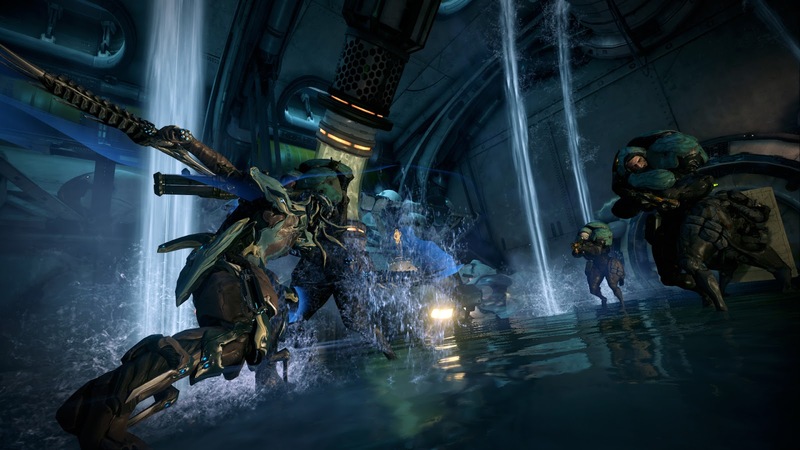 Digital Extremes has launched the latest console update for their popular free-to-play shooter, Warframe. The Tubemen of Regor update includes performance enhancements allowing for up to eight player trails, a new game mode, weapons, and more. Check out the full list of features below. UPGRADED PERFORMANCE - The latest update brings noticeable improvements to frame rate across the entire game. Players will see impressive gains on both the Xbox One and PS4TM whether they're playing solo or the newly added 8-player Trials. 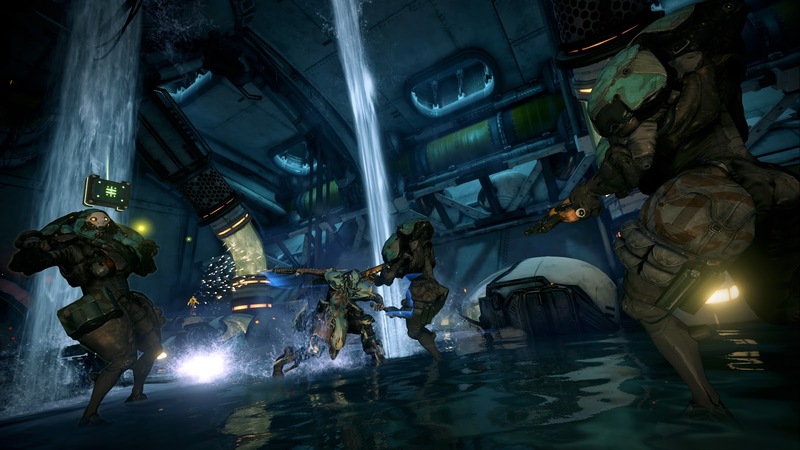 8-PLAYER TRIALS - The Law of Retribution is the first 8-player Trial mission available in Warframe. The new mission type takes all the skill and cooperation that veteran Tenno have accumulated and puts it to the ultimate test. Players must band together to pursue Grineer mad man, Councilor Vay Hek to defeat him and his reign against the Tenno once and for all. TWO NEW EVENTS - Upcoming events extending the depth of gameplay over time. Operation False Profit: Stop Corpus boss Nef Anyo and his new Bursa assault robots before they become a mortal threat to Tenno everywhere! This Operation is on now on both consoles and runs until June 11 at 2 p.m. EDT for PS4 Players and June 12 at 5 p.m. EDT for Xbox One players. 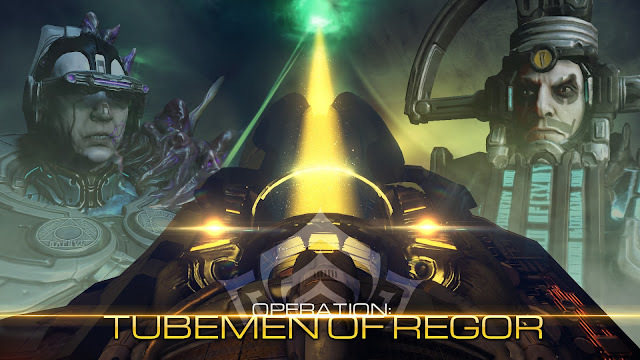 Operation Tubemen of Regor: Tenno have the opportunity to strike at the heart of Tyl Regor's secret cloning labs, but this opportunity comes with a difficult choice. Help Nef Anyo? Or, help Alad V? Available to both PS4 and Xbox One players from June 17 at 2 p.m. EDT to June 25 at 2 p.m. EDT. 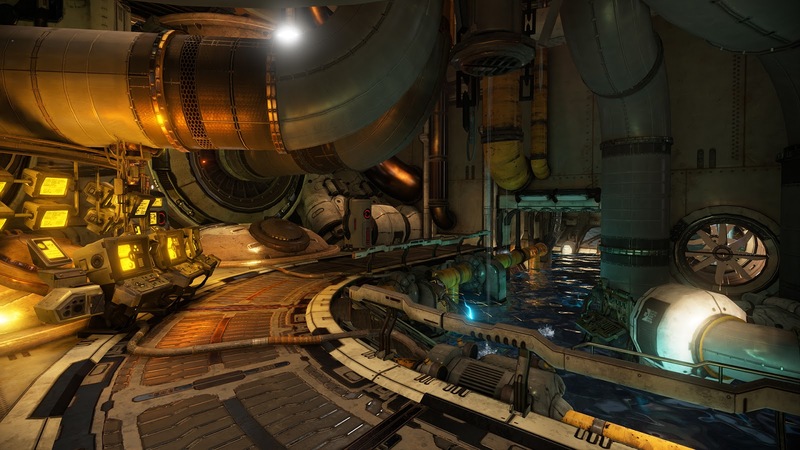 NEW TILESETS - Explore six new tilesets, including the Sealab, an underwater Grineer research facility found hidden away in Uranus. BOLTACE - An intimidating Tonfa set designed to match the design of the Boltor. DAIKYU - It takes great strength to draw back, but provides added power and range. ATOMOS - This particle cannon generates condensed beams of super-heated plasma designed to melt rock to ore, and enemies to molten slag. DAIKYU: Daikyu takes great strength to draw back, but provides added power and range to every shot. TONKOR: Hurl mayhem and destruction at the enemy with the Tonkor! Grenades from this Grineer launcher explode on impact. Use their blasts to propel yourself to new heights! NEW GAME MODES: Players can work with fellow Tenno to shut down the enemy team in Team Annihilation, capturing Oro dropped from each player kill to earn points toward victory, or work against seven other Tenno in a deathmatch free-for-all in Annihilation. NEW MODS: New PvP Augment Mods are available for Valkyr Hysteria, Ember Fireblast and Oberon Reckoning. NEW MAPS: Canyon Settlement, Freight Line, Navigation Array and Docking Bay have been added to the Conclave Map rotation. 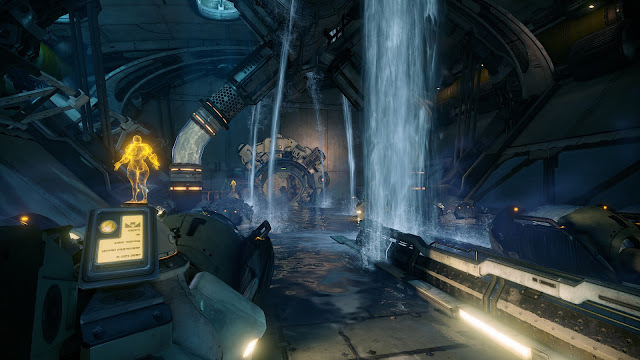 NEW TRIALS: Nightmare Trials are even more challenging encounters than the Law of Retribution Trials and are designed for experienced groups of Tenno. 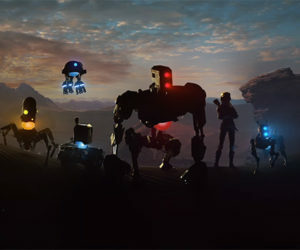 Harder hitting enemies, new traps and tweaks to each of the existing encounters in the Trials of Vay Hek push a squad's coordination to the limit. CAGGRO SUGATRA - Expressing the martial finesse and skill of its master, the Strekk Sugatra is based on a Grineer design. ADVENTUS ARROW SKIN COLLECTION - A collection of unique arrow skins compatible with any bow. Includes the Cattaril, Sylus and Meer Arrow Skins. Each Skin is also available separately for purchase.